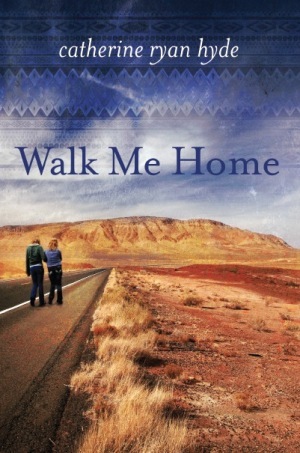 All this month my novel Walk Me Home is being offered as a Kindle Monthly Deal for May. The promotional price is $1.99. That's a fifty percent savings. I always want to make sure my readers know about price promotions, because I honestly believe that faithful readers deserve book bargains. This is also a great month to suggest Walk Me Home to your book group, especially if the people in your group have ereaders. It's a book that lends itself well to group discussion, and the price is good. Hope you'll give it a try if you haven't already, and I hope you enjoy it!